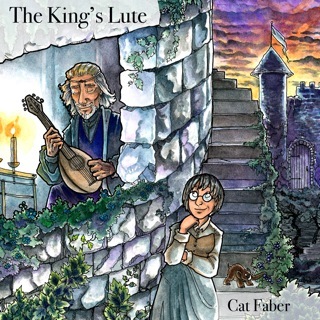 The King's Lute. 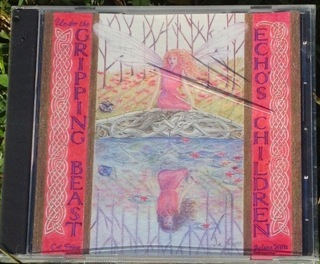 My newest CD, recorded in the studio and released July 2012. It is available from Bandcamp (at the link above) as downloads or you can order the physical CD there, with downolads thrown in for instant gratification. 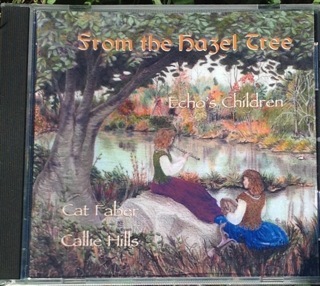 This CD is also available from me at cons and from fine filk dealers everywhere, including Bill Roper and Kathy Sands. If ordered as downloads, the file will include a lead sheet songbook and a sheet music songbook for all songs. If you get the physical album from a dealer, you can download the songbooks from the link written on the album package. I Promised Eli My living-room carpet CD, containing tracks available nowhere else. 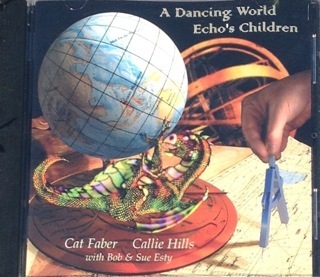 Mp3s and a songbook are available free at the link above. CDs of people I have worked with. Mary Crowell, who played piano for three tracks on The King's Lute has released a CD called Acolytes of the Machine. Mary is also part of a group called Play It With Moxie, who released Play It With Moxie--Live!, and a separate group called Three Weird Sisters who recently released a CD called Third Thyme's The Charm. 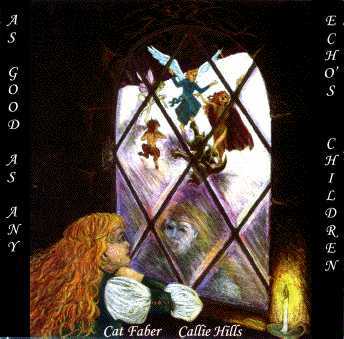 Callie Hills recorded and performed in a CD of madrigals called Since Robin Hood.